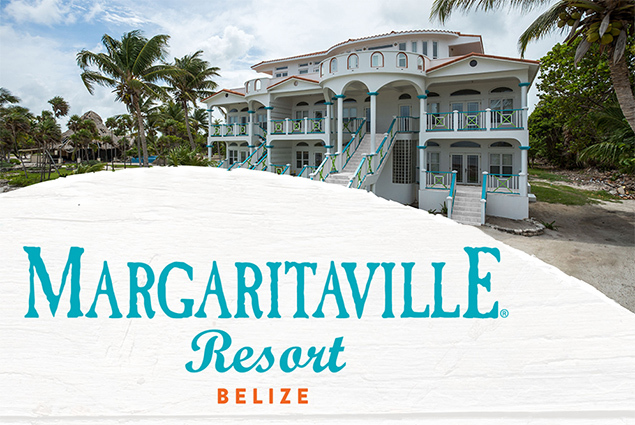 "Belize is the fastest-growing destination in the Caribbean and with good reason, as it really is one of the most beautiful places in the world," added John Cohlan, chief executive officer of Margaritaville and Buffett's long-time business partner. "We're honored to partner with long-time pioneers and cherished members of the Belize community to build on a shared vision for the future of this incredible destination." 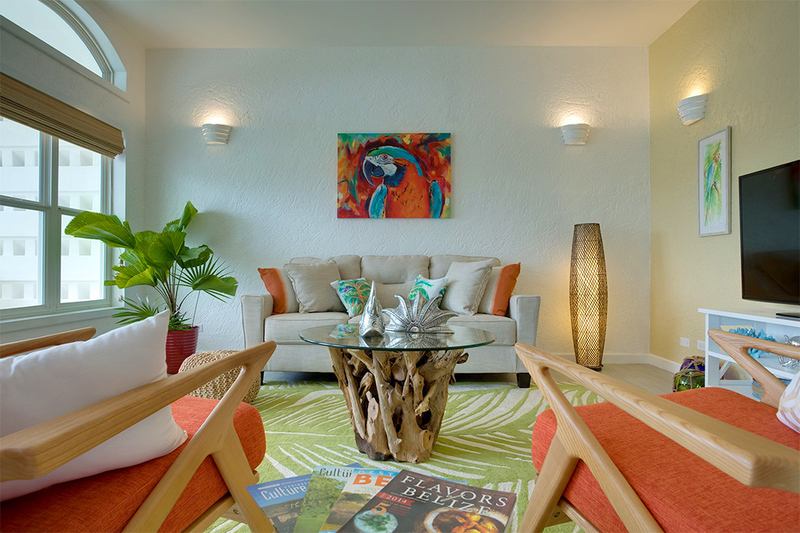 Each of Margaritaville Resort Belize's one- and two-bedroom residences will feature a consistent, casual-luxe design, a spacious veranda and come fully furnished with a kitchen. On-site amenities will include two pools, signature Margaritaville food and beverage concepts, and a beach sports centre. A 400-foot pier will serve as the launching pad for kayaks, wave boards and Hobie Cat sailboats. With robust marine life and diverse eco-systems along the world's second-largest barrier reef, Belize – and Ambergris Caye – are located within the Mesoamerican Biological Corridor, providing unparalleled water adventures.